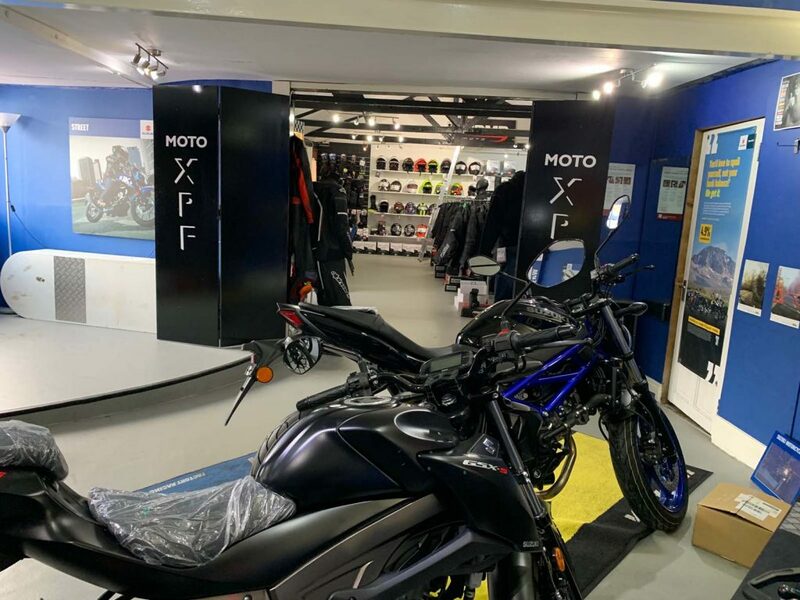 Greater London Motorcycles – New and Used Motorcycles Edgware, London, HA8 – Greater London Motorcycles is an official Suzuki Motorcycle Dealer with a fully equipped accessories department, supplying big name brands such as Alpinestars. 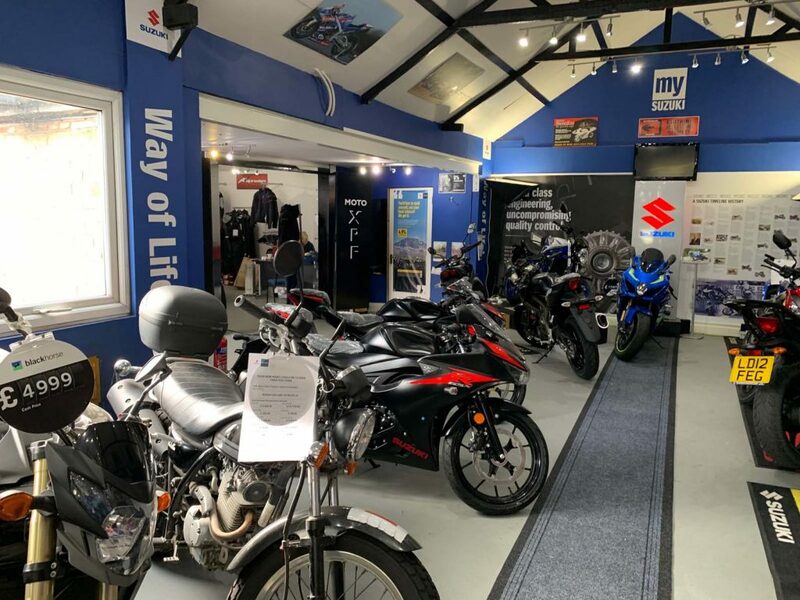 We are a family run business with over 35 years’ experience in Motorcycle Sales, Service, Accessories and Motorcycle Training. 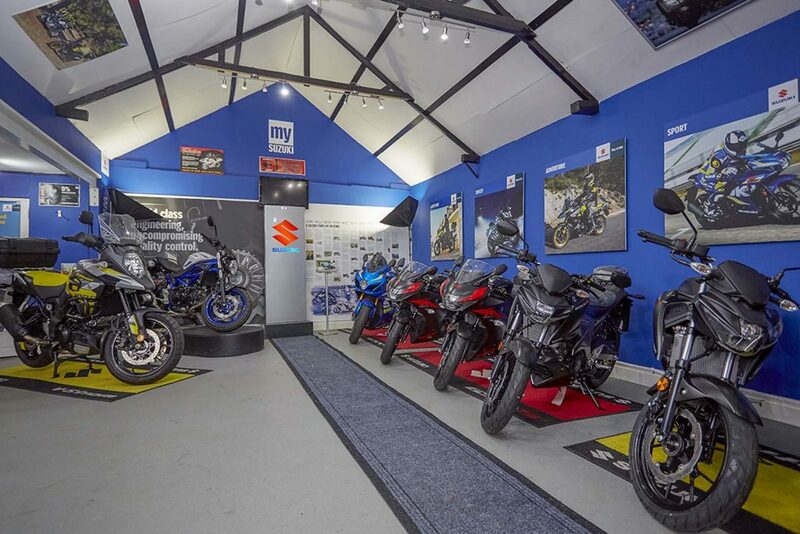 Greater London Motorcycles is a friendly motorbike dealership with over 35 years’ expertise in maintaining and servicing your motorcycle. 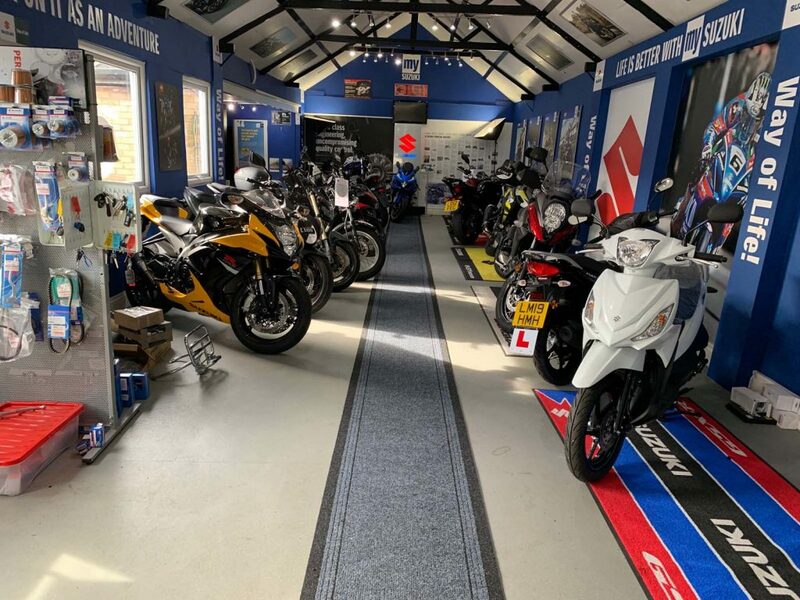 We don’t just sell you an amazing motorcycle or motorcycling equipment, but we also look after your pride and joy through our dedicated service department. 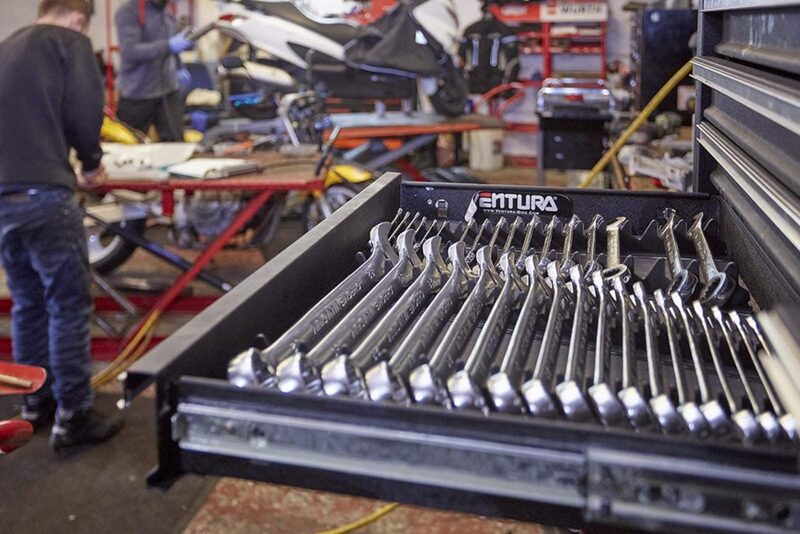 Our technicians are all fully trained and will service your bike to the highest standards. 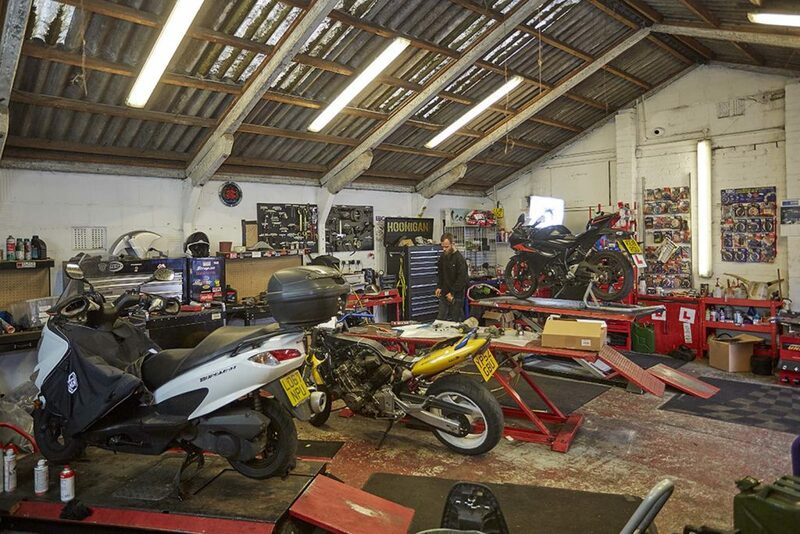 Regularly maintaining your ride is vital for your bikes reliability and performance, as well as its resale value.All our technicians at GLM are fully trained to MOT and service your motorcycle to the highest standards, using only the latest technologies and specialist equipment, ensuring complete peace of mind that your bike is in professional hands. We are also an Insurance Approved Repair Centre so we can cater for all insurance repairs and estimates. 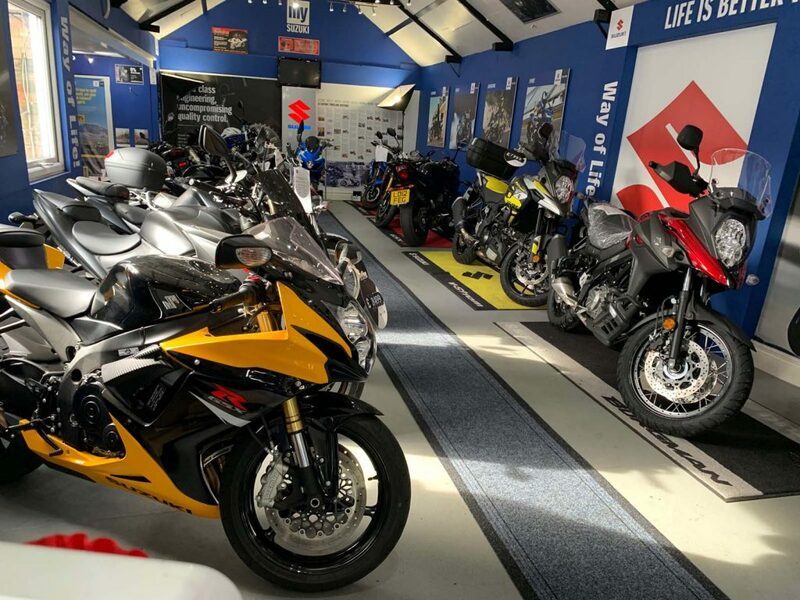 Each bike is carefully inspected to ensure we supersede our customer’s expectations whilst treating your motorcycle as if it were one of our own.So don’t delay please contact us as soon as you can, we are eager and waiting for your call. 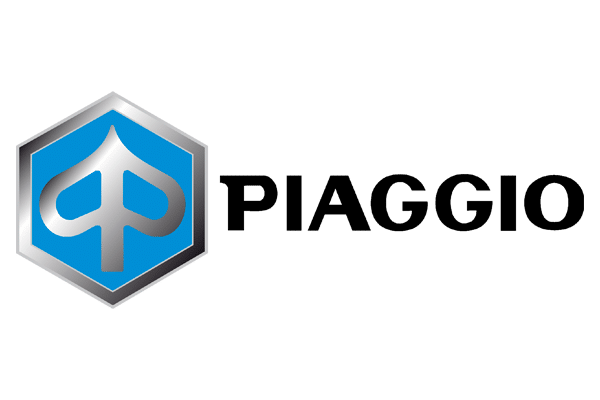 We’re committed to leading the way when it comes to motorcycle dealers in London and it’s our goal to NOT BE BEATEN ON PRICE! 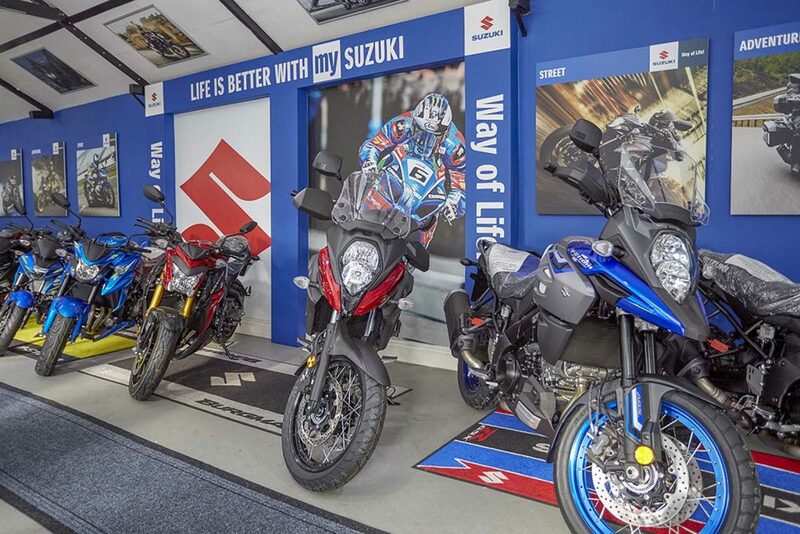 Whether you’re buying one of our new scooters or treating yourself to a Suzuki Supersport bike – our Price Promise extends across all our new products. 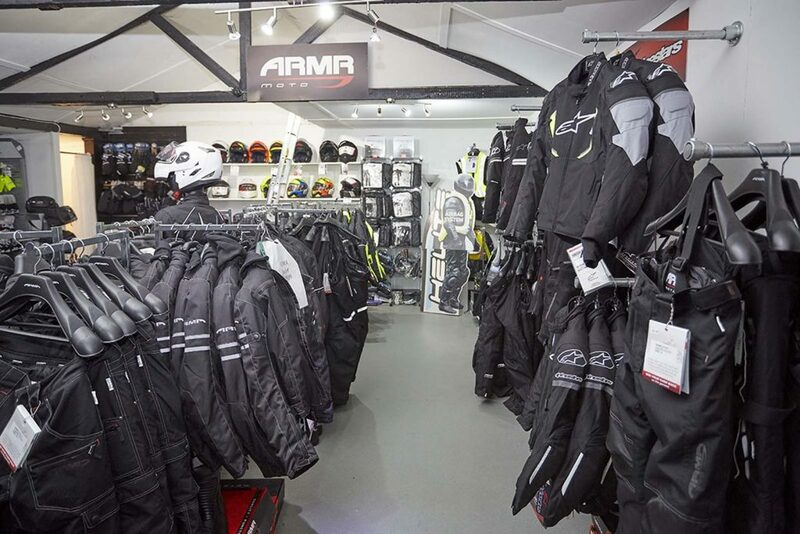 Greater London Motorcycles stock a wide range of approved used motorcycles and scooters. 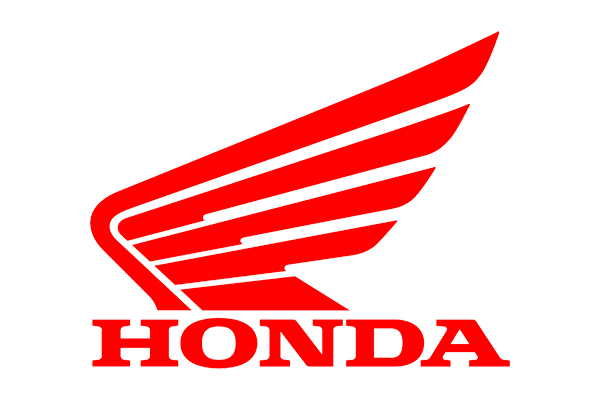 From 50cc to 1300cc we’ll have a bike for you, if we don’t have what you are looking for in stock call our sales team on 020 8951 0139 and we will see if we can source a bike for you. 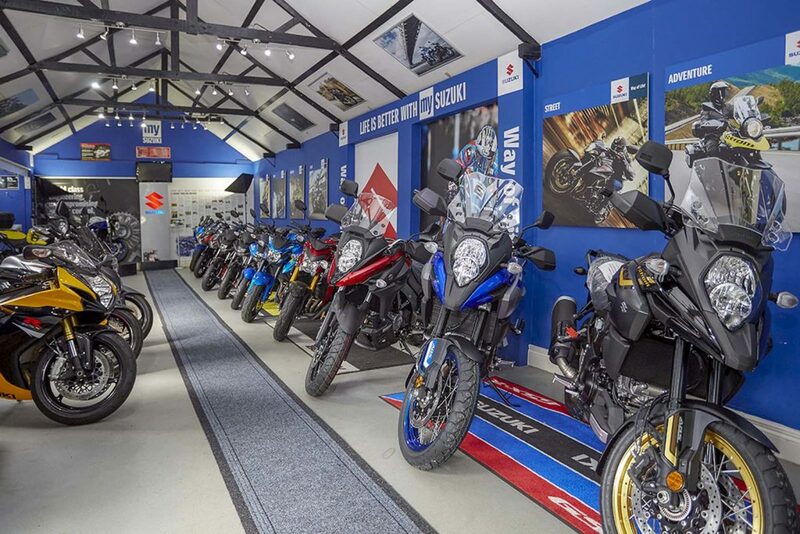 We offer a range of FINANCE deals to suit all budgets, and free CBT’s with all new 125cc motorcycles & scooters to get you on two wheels for the first time. 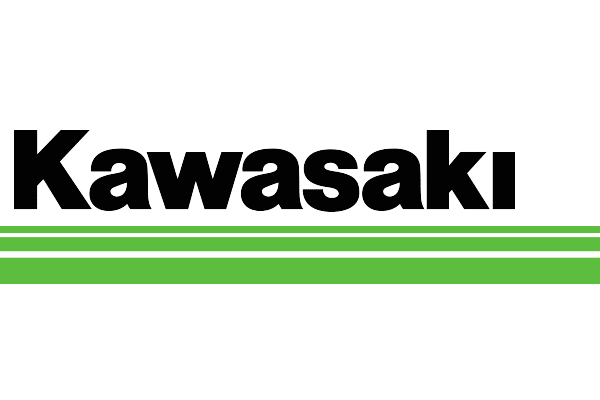 Check out our NEW and USED bike listings. Who wants one? Rate this GSX-R1000R MotoGP? Check out this amazing GSX-R750 L5 with the “Bumblebee” colour scheme! Only 2.7k on the clock! What do you think?